Angry Birds Cake - Now Made In The Philippines! 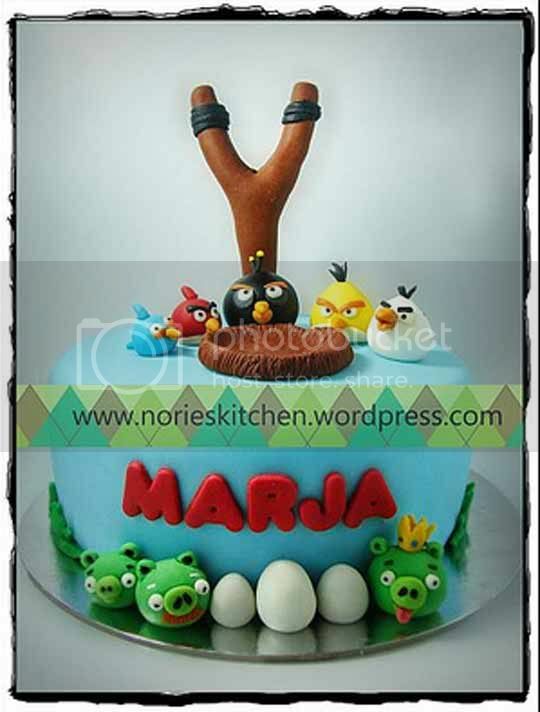 We've been featuring a lot of Angry Birds themed cakes a couple of weeks back. Now we're featuring one more with pride. 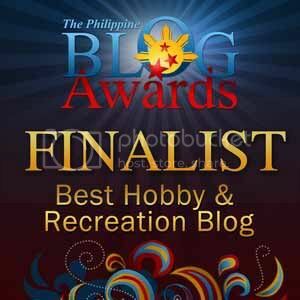 There's a reason we call this blog Geek Pinoy and this time we're focusing on the Pinoy side of things because the Angry Birds cake you see above is made by a true blue Pinoy! err... Pinay. I'm sure this cake will tickle my sweet bones or sweet tooth whatever you call it. The creator Norie says everything is edible up to the giant sling shot you see on top of the cake. Now I'm not sure who "Marja" is but I'm pretty sure she's gonna be very happy when she gets a bite of this, assuming she wants to slice this beautiful piece of confectionery art.